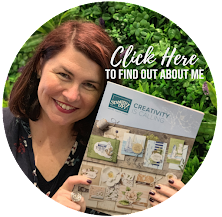 I am thrilled to have been asked by the wonderful Lee Conrey to be part of this special blog hop raising awareness about Autism. Even though Bruno and I don't have children - we have friends that we are close to that are effected by children that are dealing with Autism and I know that it isn't easy at times for them. 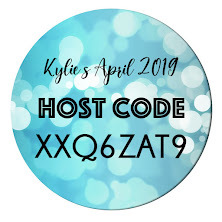 I am so happy that this hop can bring awareness not only to my readers but also for me to learn more about it and how many families it affects around the world. 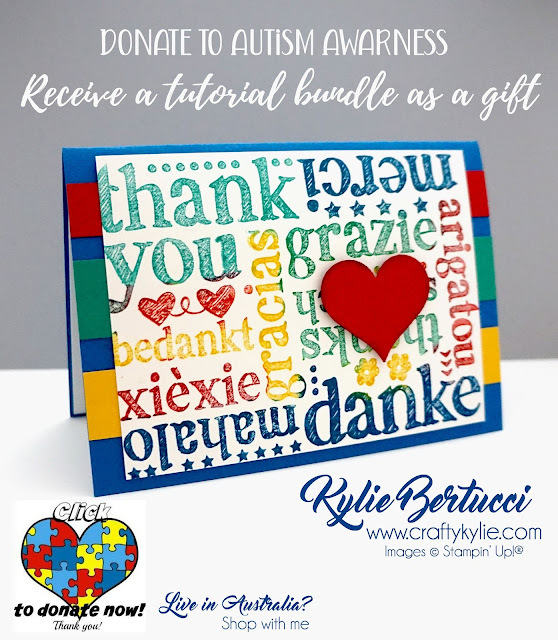 I hope that you are able to help donate today and get the free tutorial bundle as a gift. No minimum - just whatever you can afford to contribute. 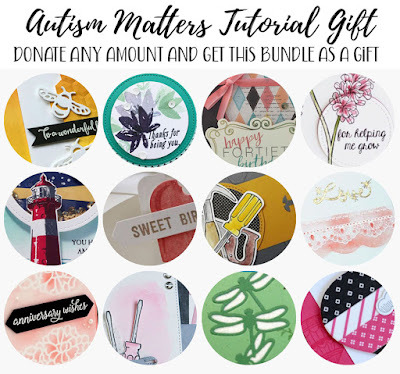 If you donate towards this wonderful cause I will send you this free gift of a tutorial bundle! 12 Amazing tutorials that I know you are going to love. 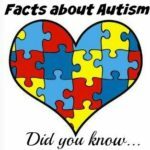 Plus we will feel amazing because we are helping to get more understanding about Autism. Even if it is a small amount - everything will help towards the goal - I have put $500, but in my heart I would love it if we could reach $1000 or more! 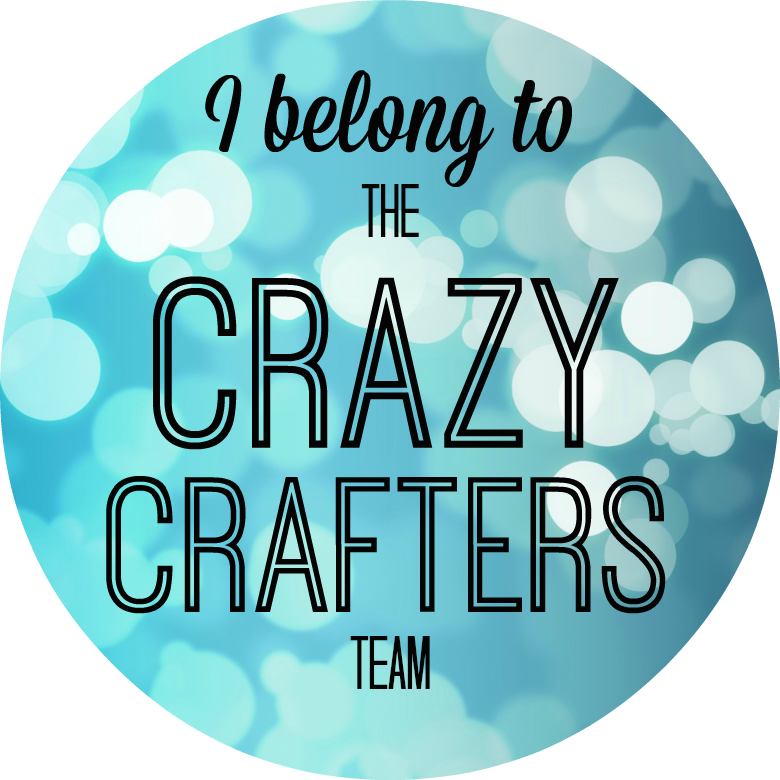 Please give me up to 24 hours to email the PDF out to you! Next up is the wonderful Lee Conrey who organised all of this! She is one INCREDIBLE woman and I am so grateful to all the hard work that she has put into this. So you know who else is taking part in this hop or you get lost you can have a look below. 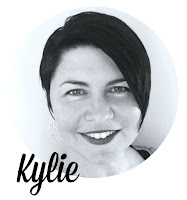 Thank you so much for the kind words Kylie. You've made me cry (again). This is such a lovely card and your post is just heartwarming. 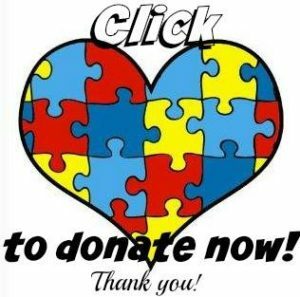 Keeping my fingers crossed that together we all make a difference for families affected by Autism. Thanks again Kylie. 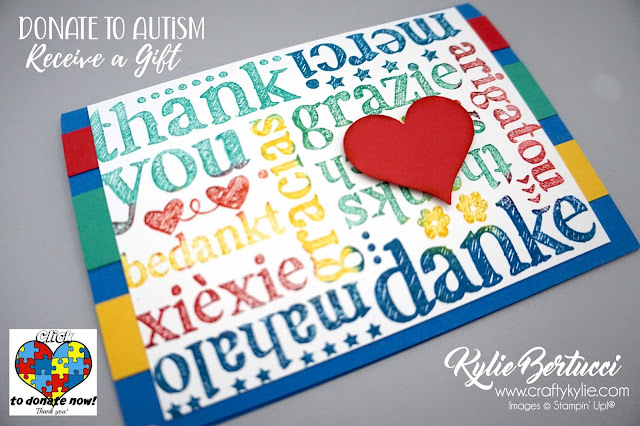 Such a great card - so bright - thanks for sharing!